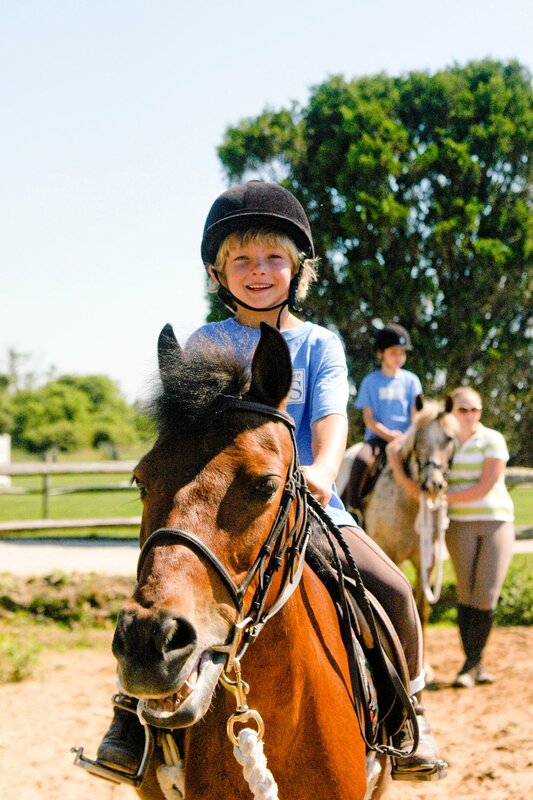 All the fun of a traditional day camp with the chance to pursue your individual passion. Summer Camp @Ross is more than just camp. Summer Camp @Ross offers a variety of programs including Surfing, Sailing, Filmmaking, Art Fusion, Horseback Riding, Junior Innovation Lab, Robotics, Music, Naturalist Explorers, Basketball, Golf, Rock Band, Gymnastics, Theater, Culinary Arts, Ceramics, Water Adventure, Fashion Design and more! Campers can focus on their favorites, or opt for a sampler by attending Summer Camp @Ross. Summer Camp @Ross is the premier day camp of the Hamptons. Summer Camp @Ross’s unique day program offers a variety of choices in sports, science, performance, media, nature, and the arts for campers ages 6–14! Our Early Childhood programming for campers ages 6 and under includes Music and Movement, Creative Explorations, and Sports Explorations. Our unique Majors and Minors programming gives campers the opportunity to explore their two favorite areas. Campers choose a Morning Major and Afternoon Minor for each week from a wide range of topics, personalizing their camp experience with activities that they love and want to explore further under the guidance of specialists and experienced counselors. Our Counselor In Training (CIT) program invites 13- to 14-year-old campers to participate in their desired Morning Majors and Afternoon Minors while learning to mentor younger campers, mediate and problem-solve their way through issues, and train to become a camp counselor.